Like many social media platforms, there’s a good chance that many interactions you have on Instagram are not with other people but simply automated software otherwise known as Bots. Now these programs are not exactly well liked in Instagram, indeed most platforms spend a load of money detecting and blocking them for obvious reasons. The fact is that they’re unlikely to go away and depending on how they’re used some of the bad press is not exactly fair. 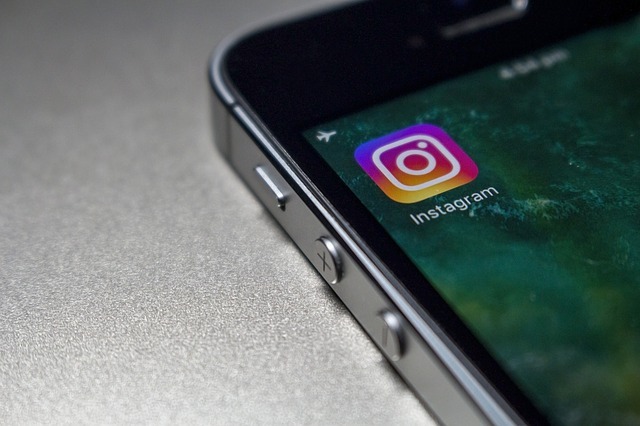 For the newcomers, botting involves linking your Instagram account to a piece of software which can manage some of the tasks involved in supporting it. The main idea is that the more interaction your account has with other users and accounts, the better it is for your own pages. However it takes an awful lot of time especially if you have multiple accounts, software or Bots can take much of this work away from you. It is inevitable to some extent, have you ever wondered how certain businesses and celebrities have millions of followers? How do you think they manage these enormous accounts. Well of course one option is to have a vast team of people managing your accounts, which is what some do but the other option is to use one of the myriad of automation tools out there. Ultimately you’re paying for a piece of software or service to manage and grow your accounts quickly. Make no mistake managing any sort of social media account with a lot of followers is hugely time consuming. Using software can drastically cut down the work involved by automating many of the tasks. How risky it is depends on what you’re actually doing, but running these tools 24/7 in an aggressive manner normally ends up with people losing their accounts. If used carefully though, the software just becomes a useful robotic assistant following instructions to help grow your account. You tell it what keywords to look for, what sort of accounts to follow and like and let it run in the background. You can either spend all night liking photos and videos or following users, or simply let software do it for you. Programs like Jarvee and Instagress have been around for years and are responsible for some of the biggest Instagram accounts around. Do you think it’s fair or ethical? Many people on Instagram really hate people who run bots, yet those who do it effectively are pretty much indistinguishable from normal users. Using a Bot to post up your hashtags, then search for photos and videos which match is fairly innocent behaviour in my opinion. The next step is interaction and when you see lots of inane and simple comments left on photos then you’re probably seeing the work of a bot. Obviously though a like from a Bot and a like from a standard Instagram user is fairly difficult to distinguish. The fact is Bots don’t get tired or fed up and volume of interaction is a very effective way of promoting your channel. Who would do this manually for hours on end when you can push a button for it to be done for you. The simple fact is that in Instagram, engagement means more people see your accounts. You get to appear on popular pages and receive even more visits, this is the way to Instagram fame. Because these steps are very simple manual tasks, they are ideal to be automated and initially there were hundreds of Bots that you could use. In fact it was very simple to create your own, a task which can be achieved even now with a little knowledge. However what makes this software more complicated is allowing the configurations and functionality that stop it looking like a ‘bot’ and thus not being detected. If you want to see how a sophisticated bot works just have a look at this Instagram Bot Free trial of a program called Jarvee and see how sophisticated it is. Does Technology Make Kids Learn More Quickly?